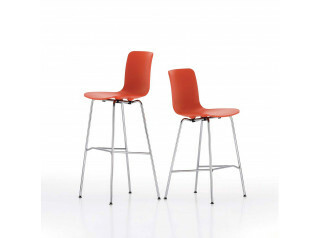 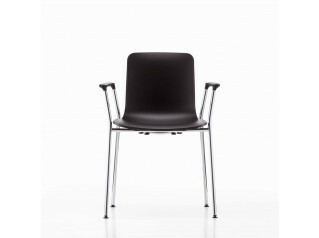 HAL Table was designed by Jasper Morrison to match HAL Chair and HAL Stool. 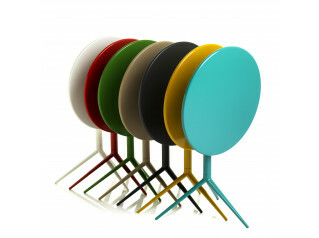 The round or square tabletops are available in white, pastel grey and black. 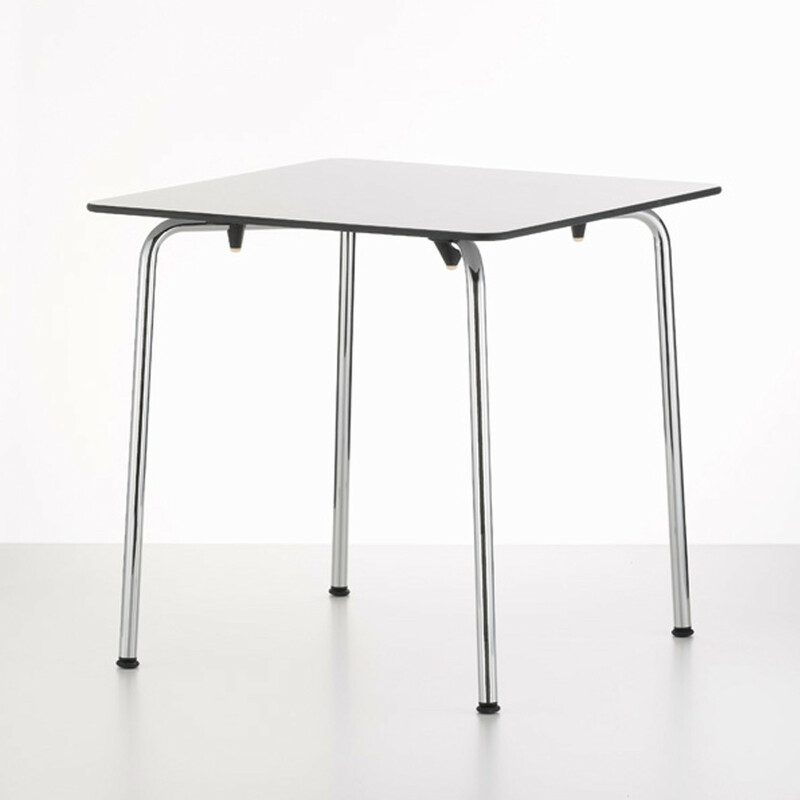 HAL Table is made of extremely robust, solid core material with the stainless steel base. 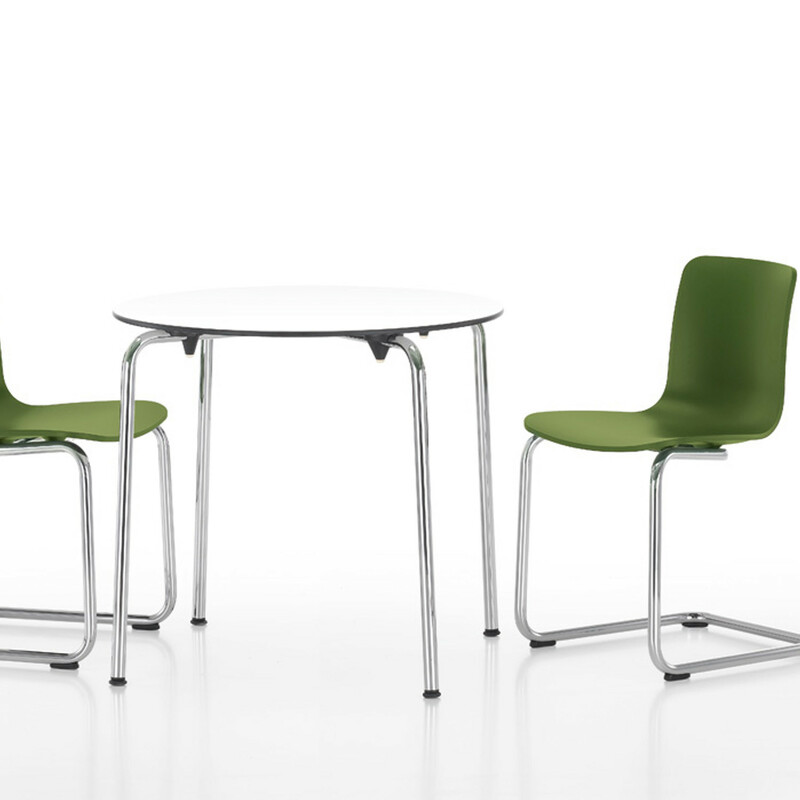 HAL Table is suitable for outdoor use. 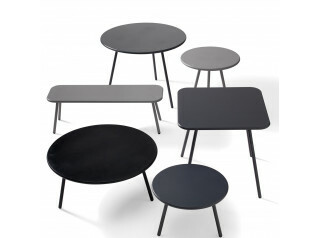 Table top: solid core material with black edge (12 mm) in white, pastel grey or black. 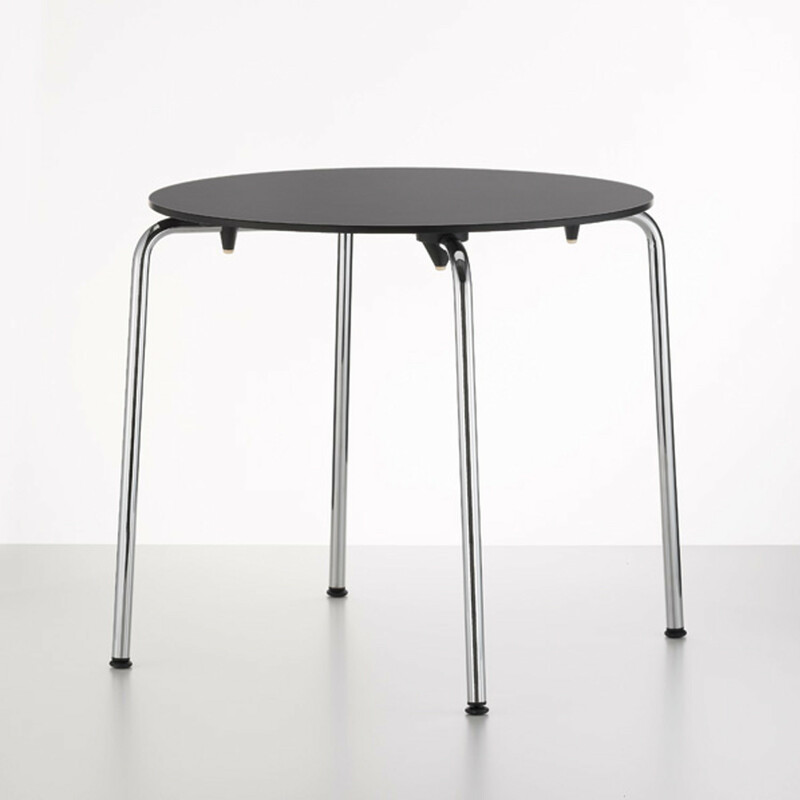 - The solid core table top in black has an additional anti-fingerprint coating. 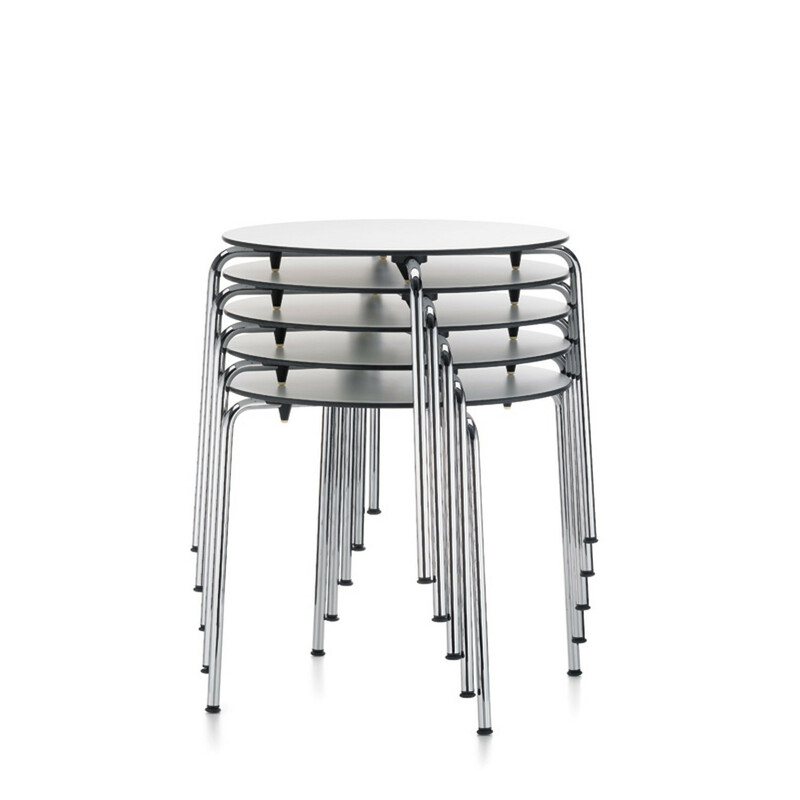 You are requesting a price for the "HAL Table"
To create a new project and add "HAL Table" to it please click the button below. 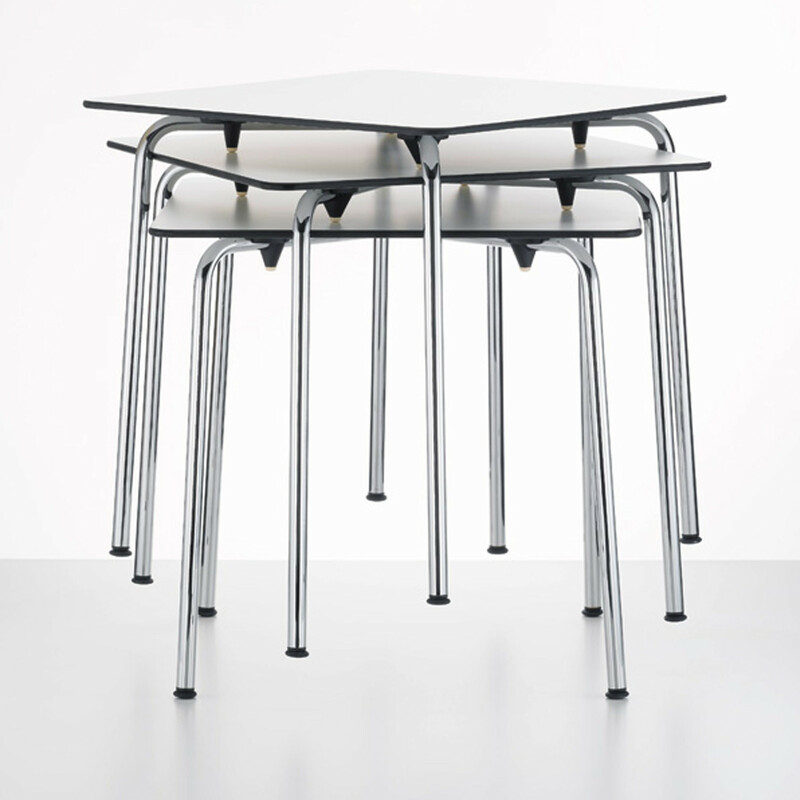 To add "HAL Table" to an existing project please select below.